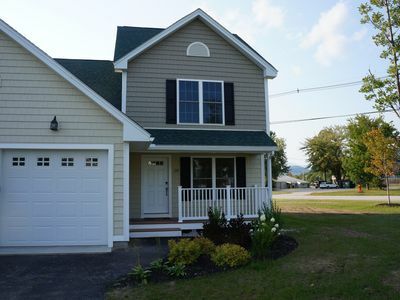 Come stay in this gorgeous new townhouse that will make you feel right at home! 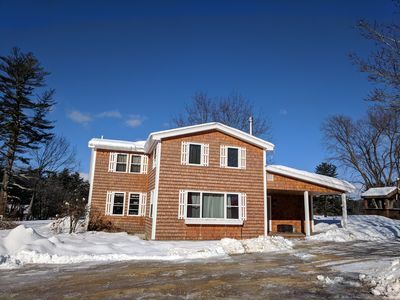 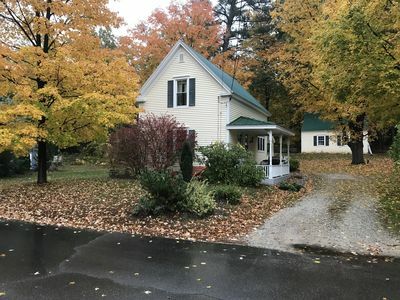 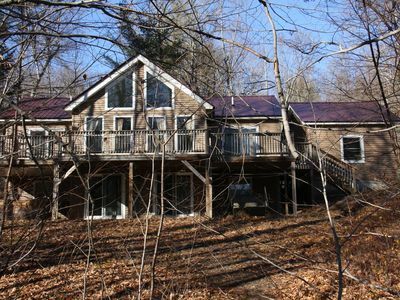 Perfect location as it sits right across from the Scenic View rest area at the Intervale town line. 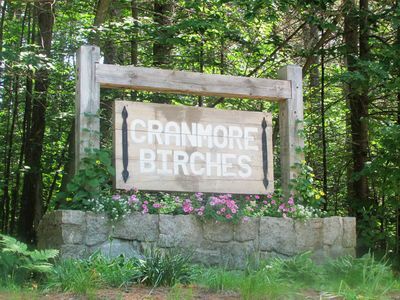 Relax and enjoy the beautiful mountain view straight from the back deck, or enjoy the view from the front as it faces Cranmore Mountain. 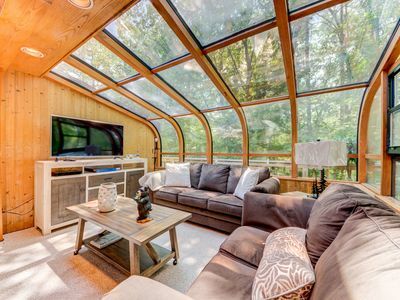 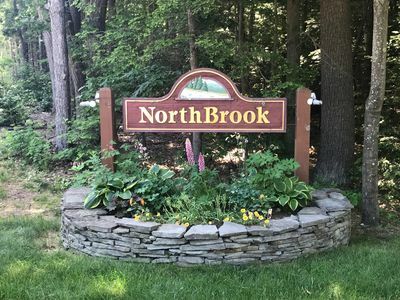 Enjoy the many activities such as biking, hiking, swimming, fishing, canoeing, kayaking, shopping, skiing or tubing and return to this cozy townhouse for some much needed relaxation and rest. 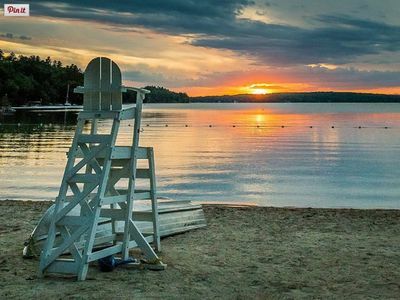 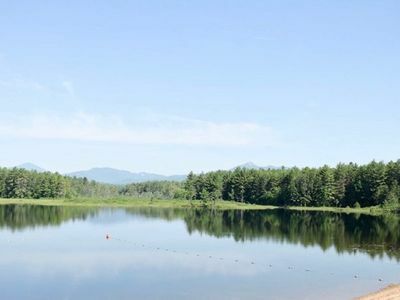 5-10 minute drives to Storyland, Settler's Green Outlets, downtown North Conway, Cranmore Mountains, Echo Lake State Park/Cathedral Ledge, Saco River and many more attractions. 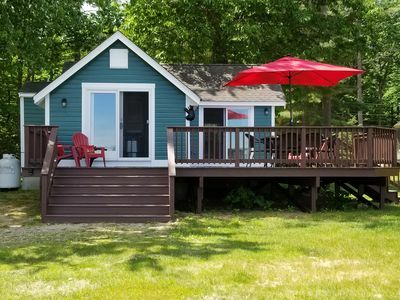 Relax in this newly built home with new furniture, 3 bedrooms, 2.5 bathrooms, a full-furnished kitchen, finished basement, free WiFi, air conditioning, washer/dryer, and much more. 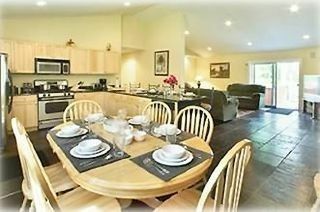 Kitchen equipped with refrigerator, dishwasher, gas stove, coffee maker, toaster oven, cookware, dishware, etc. 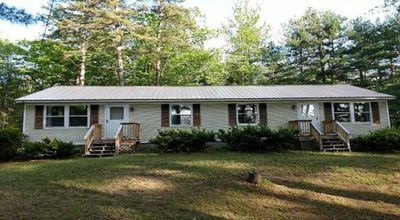 Finished Basement is furnished with 2 futon couches with 2 chaise, which has the potential to make up two queen sized beds. 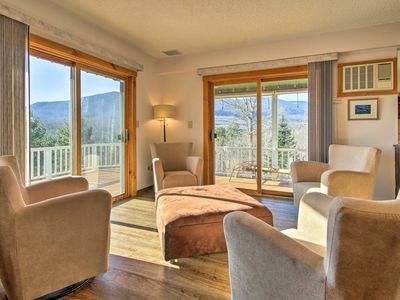 Spacious family room area with entertainment center. 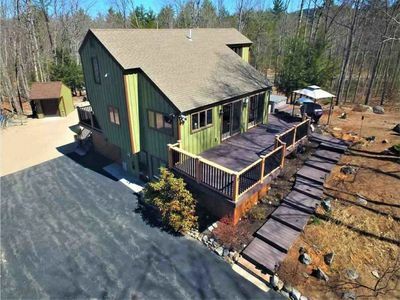 Plenty of space and great for the kids! 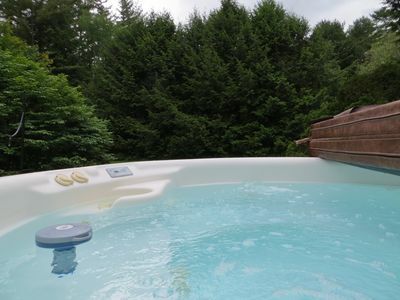 North Conway Condo w/Hot Tub - Near Storyland! 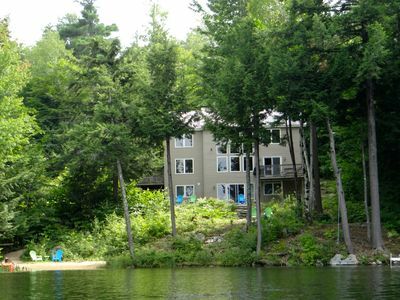 Large Silver Lake Waterfront, Private Beach/Dock...Boat, Swim, Hike & Ski! 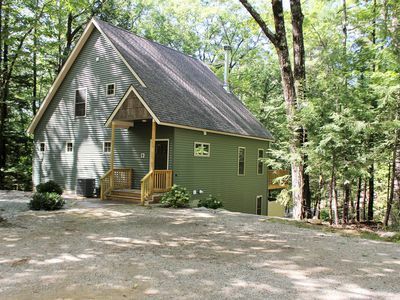 Tranquil N. Conway Home w/Deck by White Mountains! 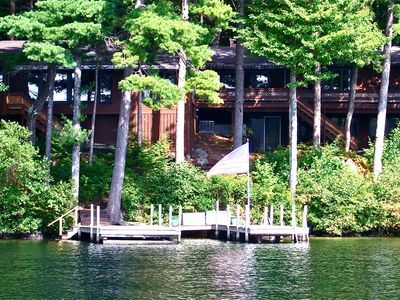 The Sweetest Cottage on Ossipee Lake! 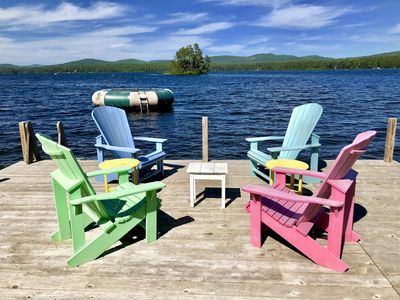 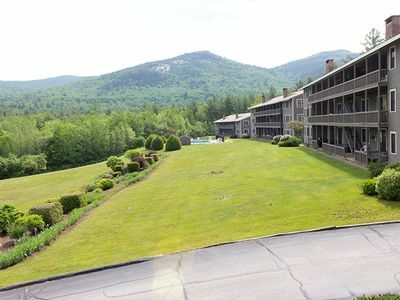 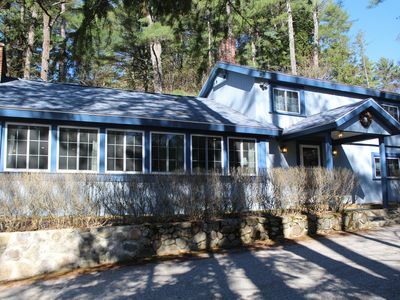 Book now for Spring/Summer 2019 across from Silver Lake, NH!